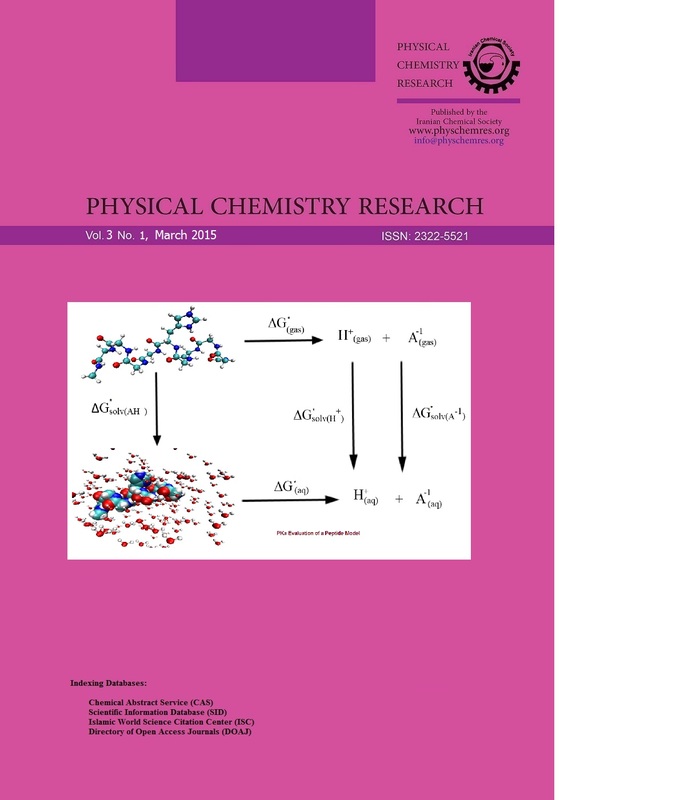 In this short review we look at recent advances in Schramm-Loewner Evolution (SLE) theory and its application to critical phenomena. 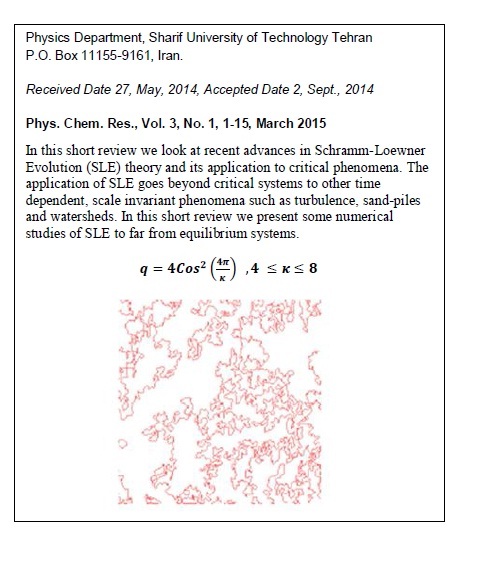 The application of SLE goes beyond critical systems to other time dependent, scale invariant phenomena such as turbulence, sand-piles and watersheds. Through the use of SLE, the evolution of conformally invariant paths on the complex plane can be followed; hence a geometrical interpretation is acquired for domain walls in critical phenomena. Also advances made on rigorous mathematical proofs in particular for the Ising and percolation models are noteworthy, giving rise to rigorous results in critical phenomena. On the other hand; application of numerical techniques to SLE for systems far from equilibrium such as surface growth has yielded interesting new results. For example it has yielded results regarding the universality class of certain models which have all been thought to belong to the class of Kardar-Parisi-Zhang model. In this short review we will present some of these results.